Visits are between two and four hours long, depending on the needs of your household and quantity of maids providing the cleaning. - complete all services described in the home plan, and leave a complete plan on the dinning-room table or other designated area..
-make suggestions with regard to cleaning products and procedures to ensure prompt and thorough cleaning of the household. -dispose all chemicals in a utility or other sink that you designate. -provide service during the summer months to homes without adequate air-conditioning. -provide service during the winter months to homes without adequate heating. -provide service to households with unsupervised children or teenagers. -provide services other than housecleaning. -operate washing machines,dryers,stoves,trash compactors, or other electric,gas, or kerosene appliances. -let in service people such as water meter readers,UPS drivers and so forth. -feed pets or clean up pet accidents. -sell or share residential or email addresses,names,or telephone numbers with any other company or organization. We also let you know the estimated task time(ETT).This will give all parties an idea of the total amount of time necessary to complete a house cleaning. -cleaning behind heavy objects or several small objects that may need to be moved. An example might be removing a collection of glass jars from a tabletop, cleaning the jars as well as the tabletop, and returning the jars to the tabletop. -thorough indoor window cleaning:inside double-hung panes, as well the inward pane. -intricate objects such as glass figurines or books that need to be removed,cleaned,and replaced. Please understand that a thorough cleaning is a time-consuming process. We give added care and take precautions with furniture, collectables, and other objects. If you wish to make a change to the home plan after it has been completed and signed, please alert us In writing so we can change it. This may decrease or increase the ETT and will affect the estimate. We thus encourage you to carefully review your initial home plan. -we will not provide mobile service during snow,sleet,ice,or hurricane-like weather.The only clients we service during extreme weather conditions are those within a safe walking distance from assigned contractor. -limited or delayed service may occur in extreme thunderstorms, in dangerously cold or hot conditions,and in any city-or state-declared weather emergency. -please phone and get a confirmation for all cancellations. -cancellations with less than forty-eight(48)hours notice(weekends and holidays included)are charged a normal cleaning amount. The only exception is inclement weather. -excesive cancellations with less than forty-eight(48) hours notice are subject to cessation of services. -you may leave a check or money order at your residence on the day of the service.Please make all checks and money orders payable to MANFRON CO.
-you may mail a check or money order to PO BOX 83 WEST BOYLSTON MA 01583. Note that payments received after the due date are subject to late fees. -occasionally we barter for services.If you’ve a professional service that you think may be of use to us, please feel free to ask!We’ve bartered services for graphic arts,pet services, landscaping and more. Bartering is one way that communities and small business can help each other. 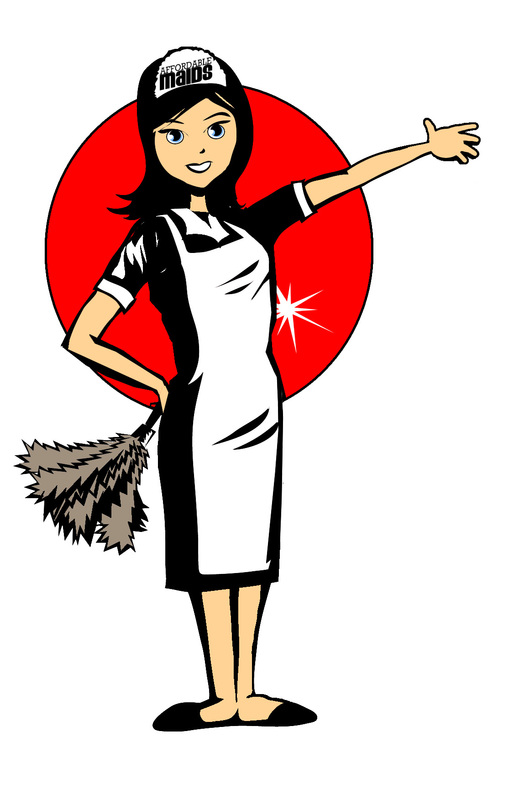 Affordable Maids™ Cleaning services offers a 30% discount on any one(1) visit for all completed referrals. This is our way of saying thanks to our wonderful and committed clients!